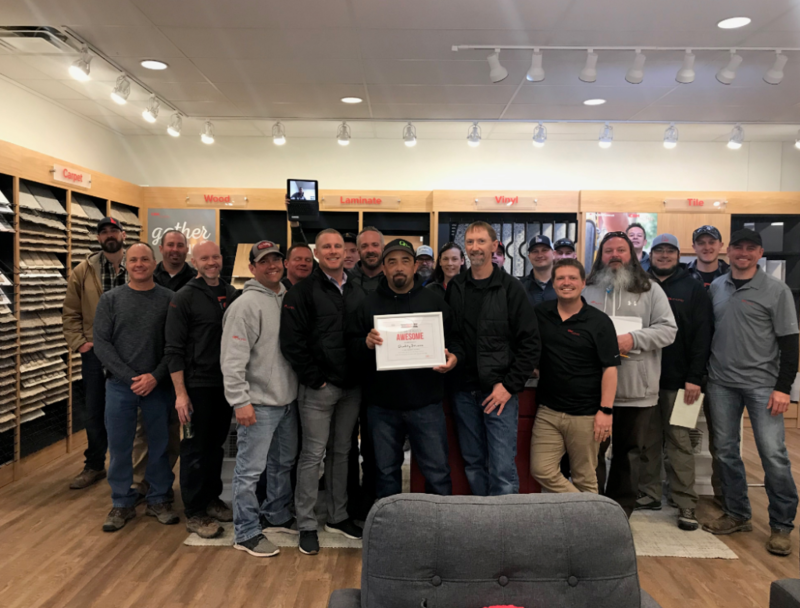 2019 February Trade Partner of the Month – Quality Stucco! Time to get loud and do a double fist pump for our 2019 January Trade Partner of the Month – Quality Stucco! Huge props to Quality Stucco for all of their hard work and helping CBH Build Dreams on the daily! Our February Trade Partner of the Month will earn bragging rights for the month – Way to go!! Check out our 2018 Trade Partner of the year HERE!